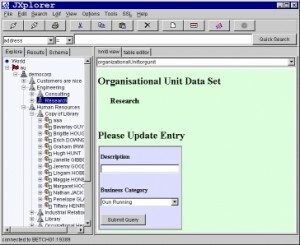 Firewall Builder is a multi-platform firewall configuration and management system. 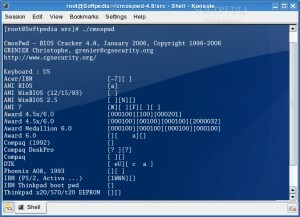 Cmos password recovery tools decrypts password stored in cmos used to access BIOS SETUP. 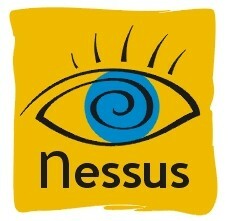 FREE anti-virus solution for Linux Workstations. 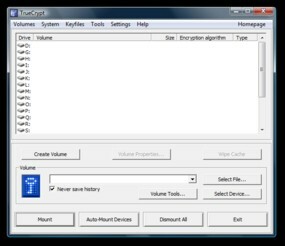 TrueCrypt is free open-source disk encryption software. A scanning tool to ensure you for about 99.9% you're clean of nasty tools. 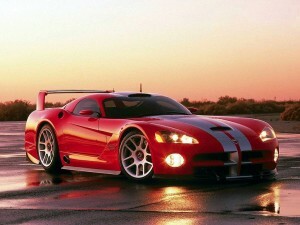 Viper is a brute-force password cracker. 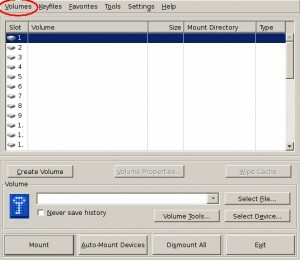 Provides ClamAV protection for the KDE desktop. 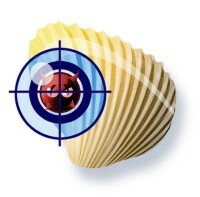 AVScan is an AntiVirus scanner front end for ClamAV. 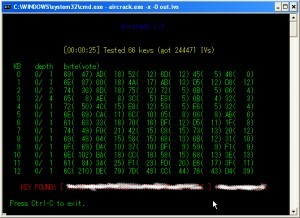 A complete and free replacement for PGP. Guarddog is a firewall configuration utility for Linux systems. 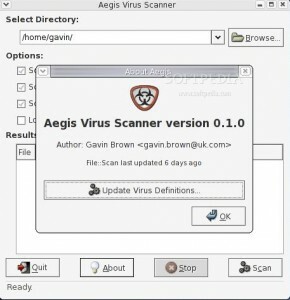 Aegis is a virus scanner for Linux, Unix and Windows with a simple and intuitive user interface. 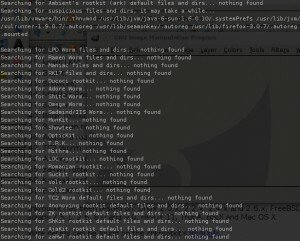 SquidClamAv is a dedicated ClamAV antivirus redirector for Squid. An open-source set of forensic tools written in Python/GTK. Revelation is a password manager for the GNOME 2 desktop, released under the GNU GPL license. THC-Amap is a next-generation tool for assistingnetwork penetration testing. fudp is a simple udp flooding utility with some nice features. 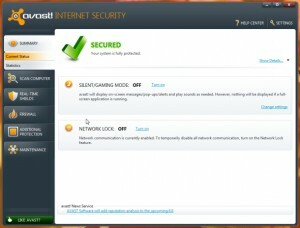 Xfprot is a graphical frontend for F-Prot Antivirus. 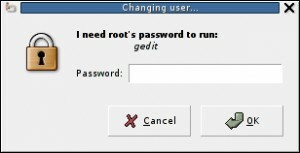 Sshpass is a tool for non-interactivly performing password authentication with SSH. 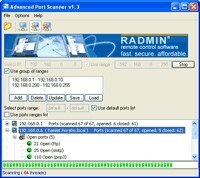 Port Scanner provides a tool to check for open ports. A GNOME application for managing PGP keys. 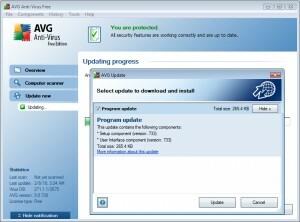 Proxy server antivirus as webgate or ICAP proxy plug-in. KeyTool IUI is a cryptography GUI tool. 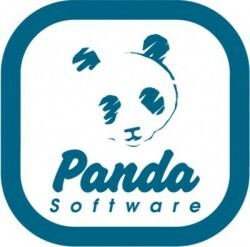 Password Manager Daemon is a daemon that serves data to application via a socket. NuFW is an authentication firewall suite. 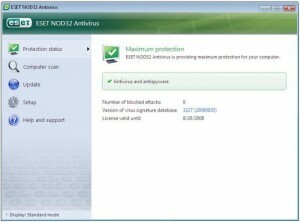 AVIRA Antivirus for Postfix is a comprehensive antivirus solution for Linux mailservers. GKSu is a library that provides a Gtk+ frontend to su and sudo. 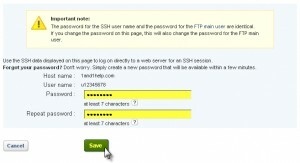 Password Safe SWT is Java-based Password Safe version. 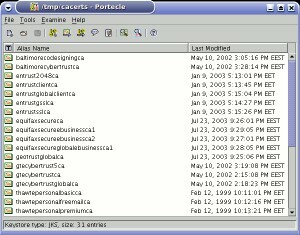 Portecle is a GUI version of the command-line keytool provided with the Java SDK. 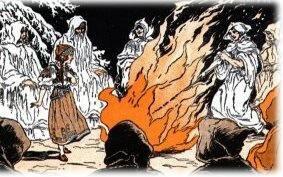 Samhain is a multiplatform, open source solution for centralized file integrity checking. 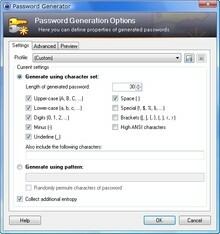 Wyd project is a password profiler. 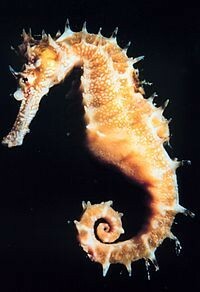 An antivirus solution for the more popular Linux and BSD environments.